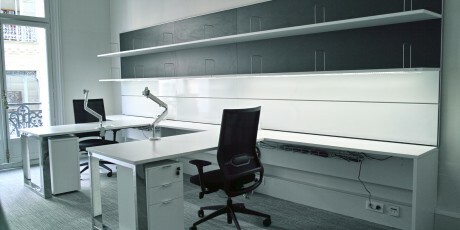 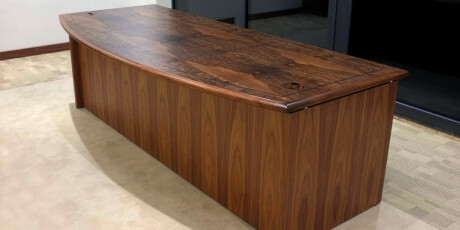 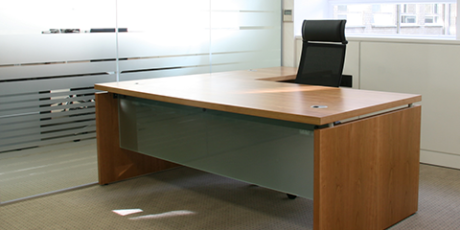 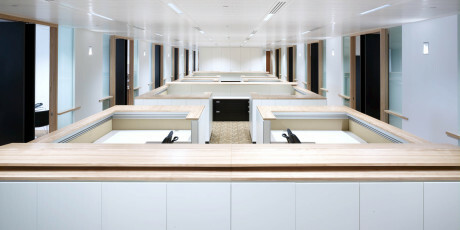 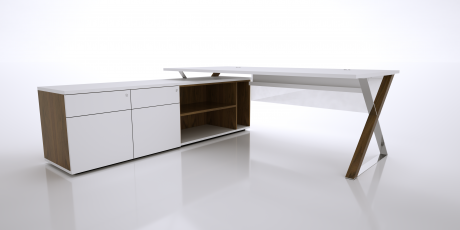 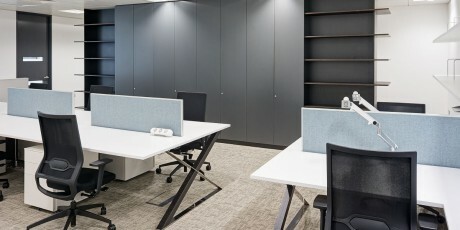 HK started manufacturing executive desks in the 1960s and many Captains of Industry have since sat behind a variety of our desks in different shapes, sizes and finishes. 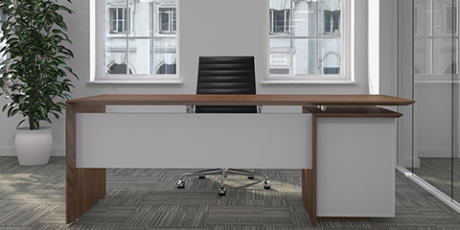 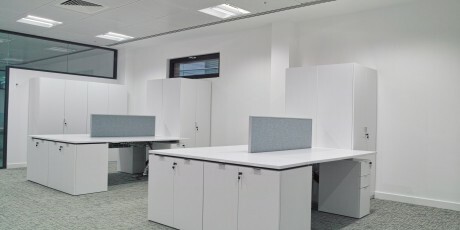 Today we offer a wide choice of designs from traditional to contemporary to cater for all areas of the office including open plan, executive offices and receptions. 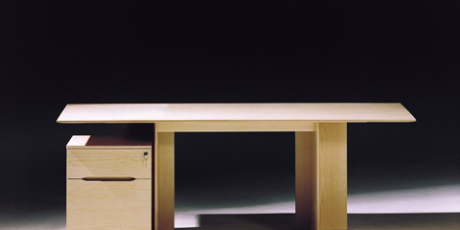 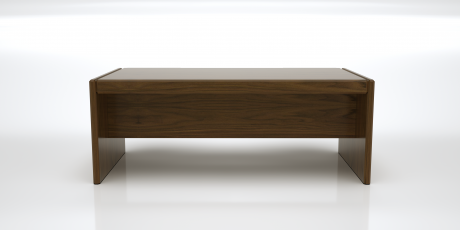 Probably the best known desk over the years has been The Ambassador with the solid bevelled edging and unmistakeable design. 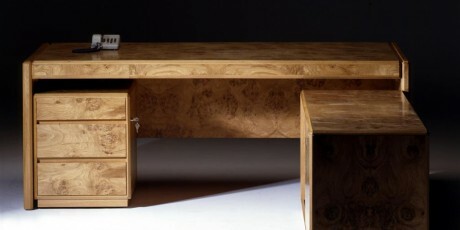 At one time, the only place you could buy this classic desk was Harrods.